Now you are playing with power; PORTABLE POWER! 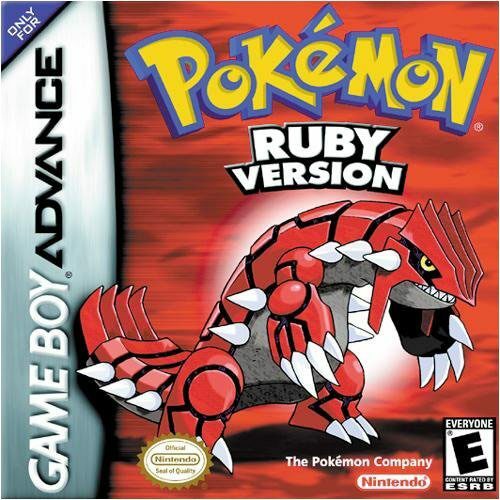 Play FREE the Best Game Boy Color / Advance Games Unblocked on PC and Mac! Relive the Old Glories, Browse our GB, GBC and GBA games collection in High Quality and Enjoy Playing Online. NO EMULATOR OR ROMS NEEDED! 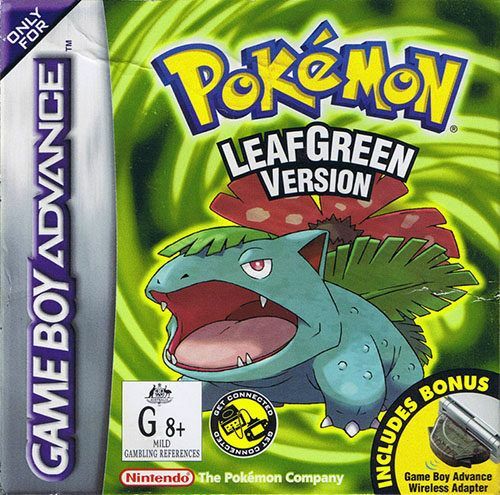 Get ready to enjoy the best and most complete collection of Game Boy titles (daily update) unblocked. No need to download anything. Forget about downloading GBC / GBA emulator or ROMs to play amazing portable games, you can play them online. Enjoy our collection! If you were a kid back in the late 80’s or the early 90’s, and were a big fan of video games, chances are you have laid hands on this small, gray, portable game console. It’s called the GameBoy and it was released by Nintendo back in 1989 after the NES. The Game Boy handheld console was a smash hit with video game lovers, selling more than one million units in the first few weeks of sales. Years later, Nintendo the Game Boy Advance, a powerful 32-bit portable gaming system, similar in hardware to the SNES console. The GBA was the last Nintendo’s portable system before the Nintendo DS. 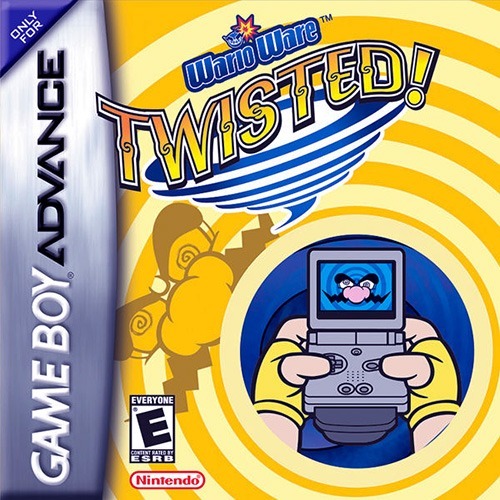 Not only was Game Boy so popular back in those days, it also gave birth to some of the best portable games developed for its hardware, and monochrome LCD display. 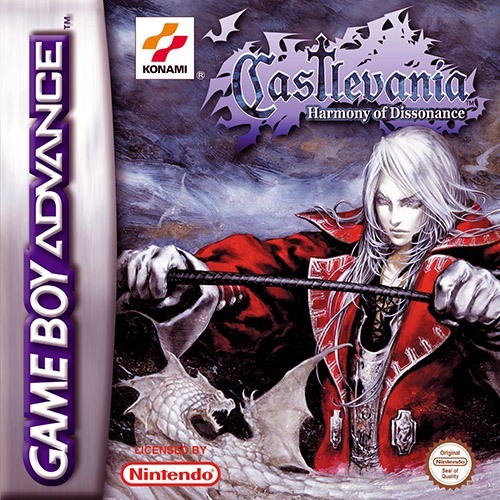 Some titles were exclusively released only in particular areas like Japan or Europe. 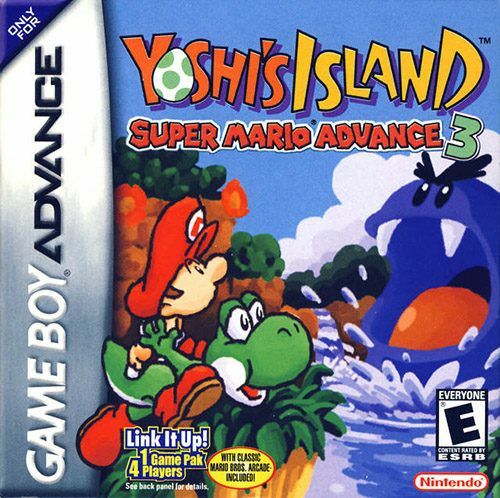 Titles like Super Mario Land, Baseball, Alleyway, and Yakuman were launched with the system and showcased what the Game Boy was capable of. Soon enough, the roster of games developed for this portable gaming console grew to unprecedented numbers. Nowadays, you’ll be lucky to find a Game Boy (Color, Advance or even Classic) being sold online that is fully functional. Game cartridges are also difficult to find, particularly those special country-exclusive releases. But don’t fret just yet. The physical console may be obsolete but you can still play those cool, monochromatic GameBoy games (or colored GBA ones). Inside the game cartridges are special computer chips called ROM containing the game itself. The data can be extracted and saved on a computer. These ‘game ROMs’ can then be played using what are called emulators – programs designed to emulate the Game Boy hardware and map the gamepad to the keys on your keyboard. Voila! Instant Game Boy Advance. Problem is, most people try to steer away from emulators because these can be hosts for viruses, Trojans, and other malicious programs that can corrupt your personal computer or steal personal information. We have an online GB emulator, so don’t worry about this! This is where we come in and this is what we’re good at! 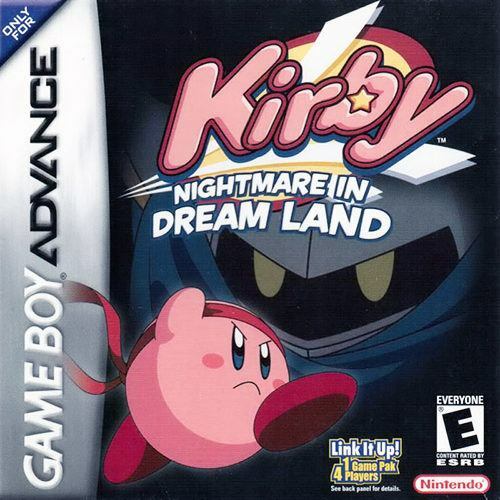 We have a wide collection of Game Boy video games available for you to play with your family or friends, titles of all genres like RPG, platform, puzzle and many more. You don’t have to scour eBay or go to many garage sales in hopes of finding a working GameBoy console. You can play these classic titles to your heart’s content anytime you want, directly in your browser (on PC and Mac)! The plus side is, you don’t have to install anything on your computer and you’re sure your computer won’t be infected with those nasty bugs. You can play all these games from our website using your browser. No software is downloaded and / or installed. Your computer is safe, as well as your personal data. 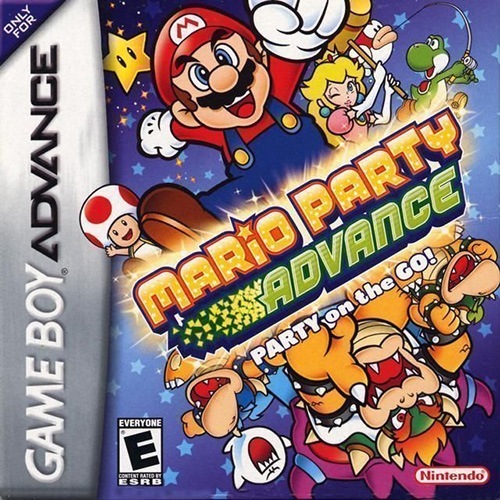 Our GBA library includes some of the very best like Super Mario Land, Tetris, Pokémon FireRed Version, The Legend of Zelda: Link’s Awakening, Mario Picross, Zelda: The Minish Cap, Donkey Kong, Dr. Mario, Metroid, Mega Man, Golden Sun, Wario Land, and Kirk. We also have titles that were released only in Japan or Europe. These games are so rare that finding a physical, original, working cartridge can be worth a fortune. But if you’re not into treasure hunting and just want to play these super rare gems, we’ve got you covered. We know that you hate those online ads so we do everything we can to keep them at a minimum. That means you get to enjoy your Game Boy games without being pestered by those ads and getting your focus out of the game just when you are about to blow Bowser into smithereens. And no, we don’t do popup windows. We are annoyed as you are with those so you won’t find them in our website. Just clean, organized ads that don’t distract you from gaming so you can enjoy our Mario collection. 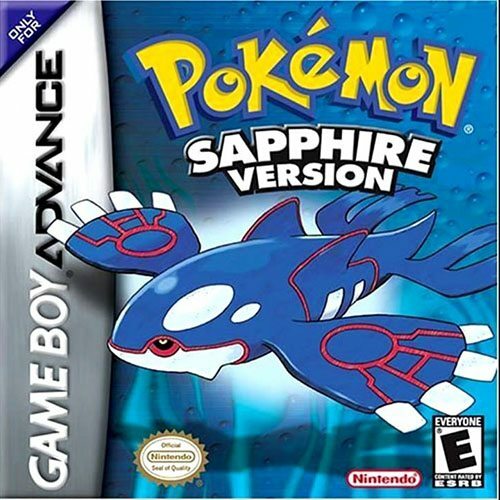 We have the collection of the best Game Boy Color and Game Boy Advance games, we don’t force you to install anything on your computer, and we keep advertisements organized. Aren’t you still in love with our website? It’s full of retro games to play online. 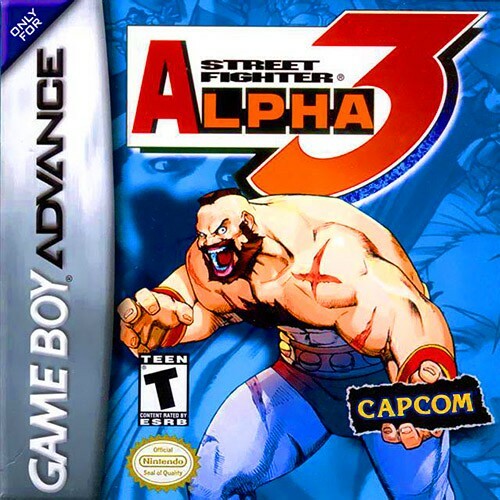 Download GBA ROMs? You think you need an Emulator? Forget about it… Game on!